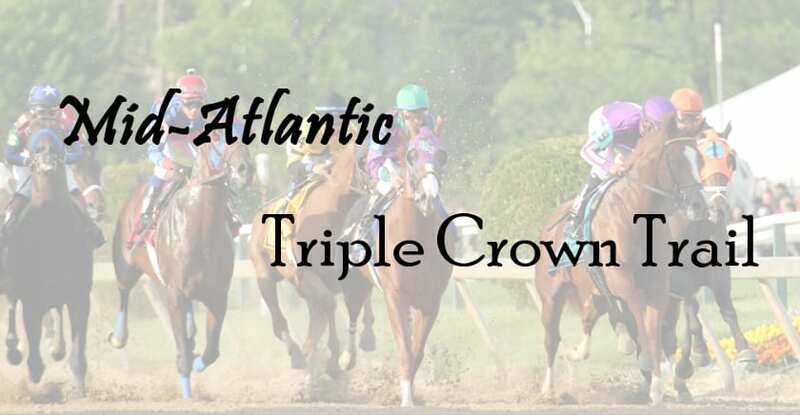 Welcome to our 2016 Mid-Atlantic Triple Crown Trail page, where you can follow all of the Triple Crown action! 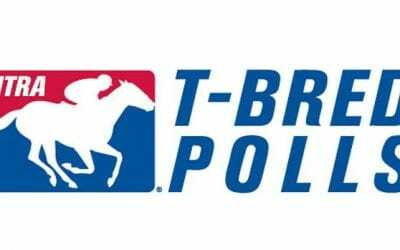 The latest NTRA Top Thorougbhred poll was virtually unchanged as most runners near their final Breeders’ Cup preps. Turf-to-dirt Woodward winner Yoshida checked in seventh on the latest NTRA Top Thorougbhred poll. Monomoy Girl’s fourth Grade 1 win of the season this past weekend catapulted her to third in the latest NTRA Top Thoroughbred Poll. Only one of 42 voters in the NTRA Top Thoroughbred Poll picked Justify as the nation’s top runner. G2 Suburban winner Diversify was the only new addition to the latest NTRA Top Thoroughbred Poll, still headed by Triple Crown champ Justify. Triple Crown winner Justify received 36 of 37 first-place votes in the latest NTRA Top Thoroughbred Poll. 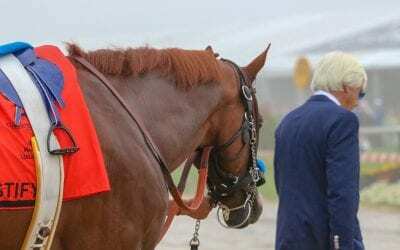 Triple Crown winner Justify stands astride the racing world, now rated the top in the two NTRA Top Thoroughbred Polls. 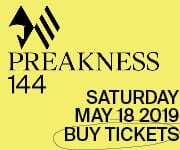 Way back when, before Justify was a Triple Crown winner, before the controversy about the Belmont, he was a Preakness contender. Here’s a look back at his time in Baltimore.